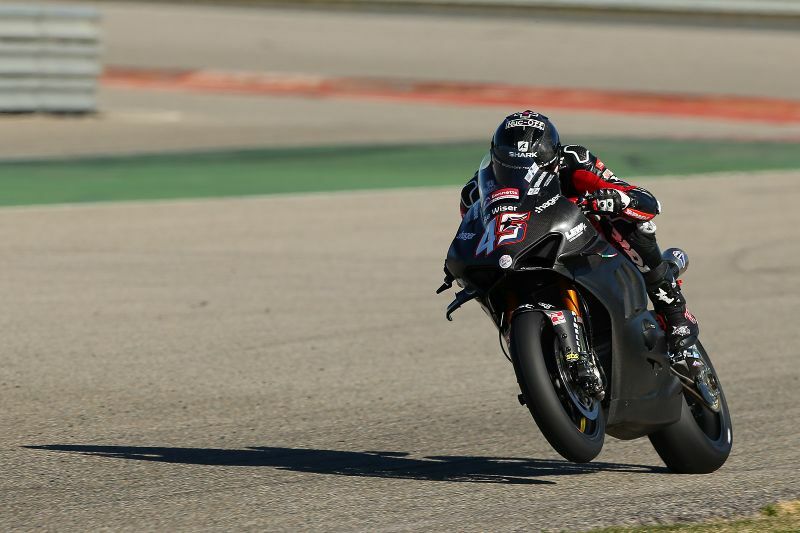 The 2019 Bennetts British Superbike Championship kicked off today (Wednesday) with the opening day of official testing at Monteblanco in Spain and Scott Redding made his debut in style. The Be Wiser Ducati star set the benchmark pace, toppling fellow debutant Xavi Forés by 0.169s with Jason O’Halloran also cutting the advantage on his final run in third. 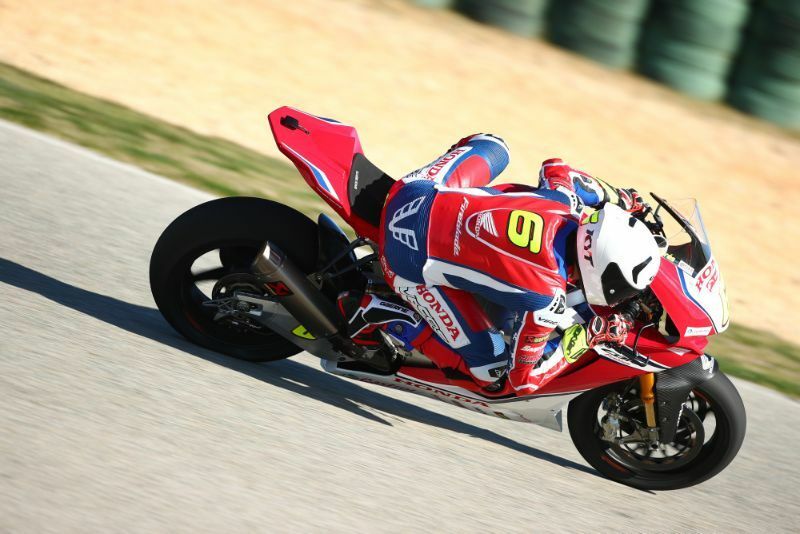 The opening day of testing got underway in perfect conditions at the Spanish circuit with Forés setting the early pace and holding the position on his second visit to the track as he prepares for his debut season in Bennetts BSB. Redding though had been building momentum and on his penultimate run of the day he moved ahead of his Spanish rival with a sequence of faster laps as the Ducati V4 R debuted for the first time in Bennetts BSB specification. Forés improved in the closing ten minutes of the day as he completed his final run of laps, but it wasn’t enough to topple Redding from the top. Australian O’Halloran proved he was adapting well to the McAMS Yamaha, closing in on Redding and Forés in the final minutes to be just 0.321s shy at the chequered flag with two days still remaining. Danny Buchan saved his best until his last run of the day for FS-3 Racing Kawasaki and he climbed the order to fourth, nudging back Luke Mossey and the OMG Racing Suzuki team in the closing minutes of the day. Tarran Mackenzie made it both McAMS Yamahas inside the top ten as he posted the sixth fastest time ahead of Claudio Corti who had been making strides forward until a crash, but he was unhurt and able to finish the day. Glenn Irwin led the Quattro Plant JG Speedfit Kawasaki charge as the title-winning team bid to retain their crown, he was marginally faster than his younger brother Andrew on the Honda Racing Fireblade with Josh Brookes completing the top ten.